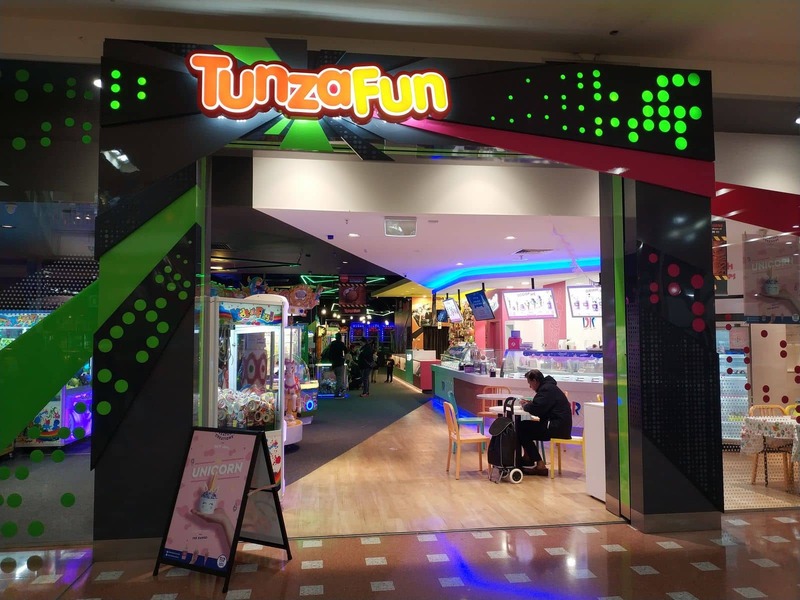 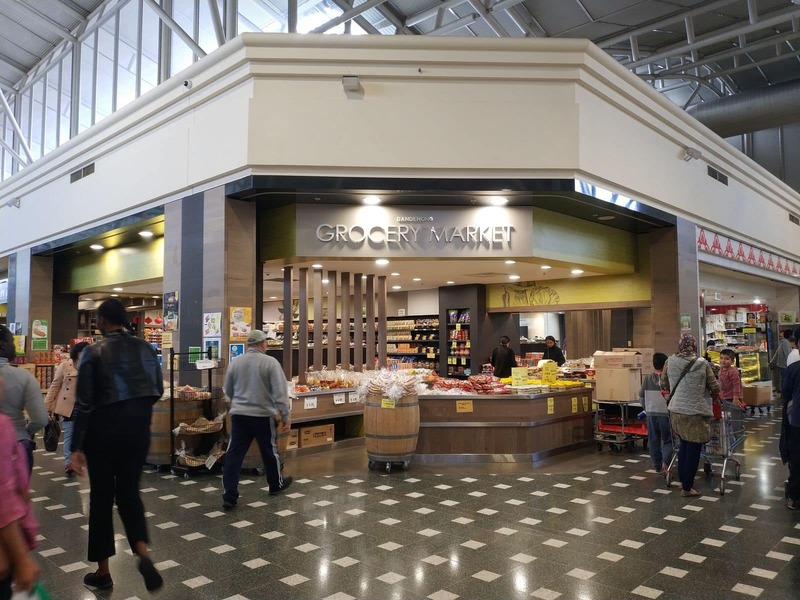 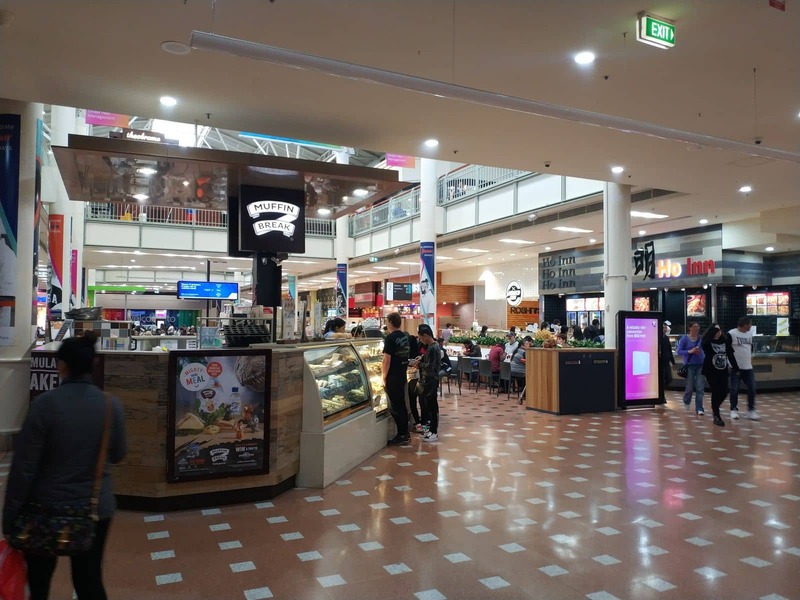 If you’re looking for a one-stop shopping destination in the south-east of Melbourne, Dandenong Plaza is the place to go. 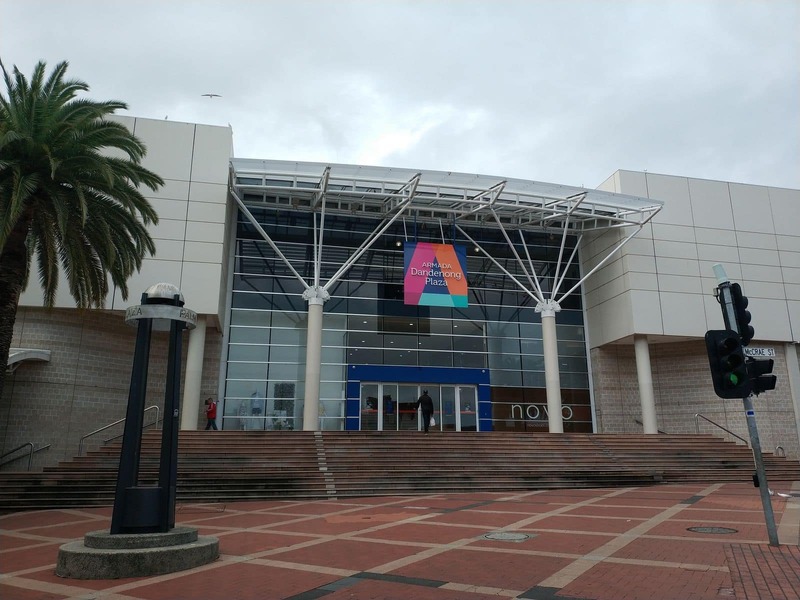 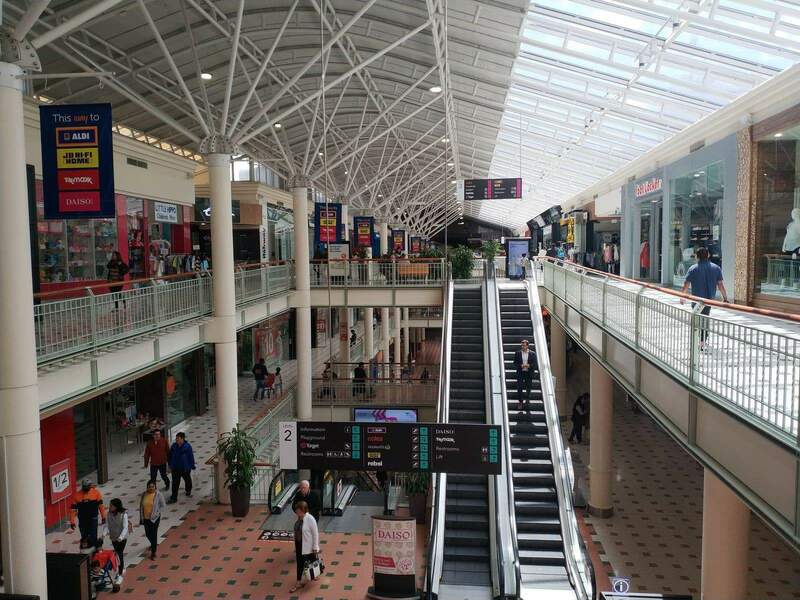 This major shopping centre is located in Dandenong, 35 minutes from the Melbourne CBD, and is filled with over 150 stores. 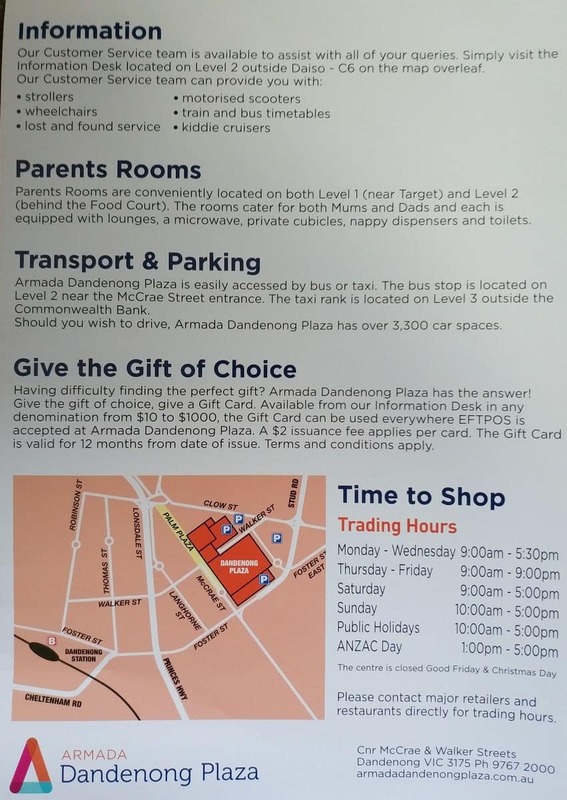 Dandenong Plaza is a popular and major shopping centre not far from the city. 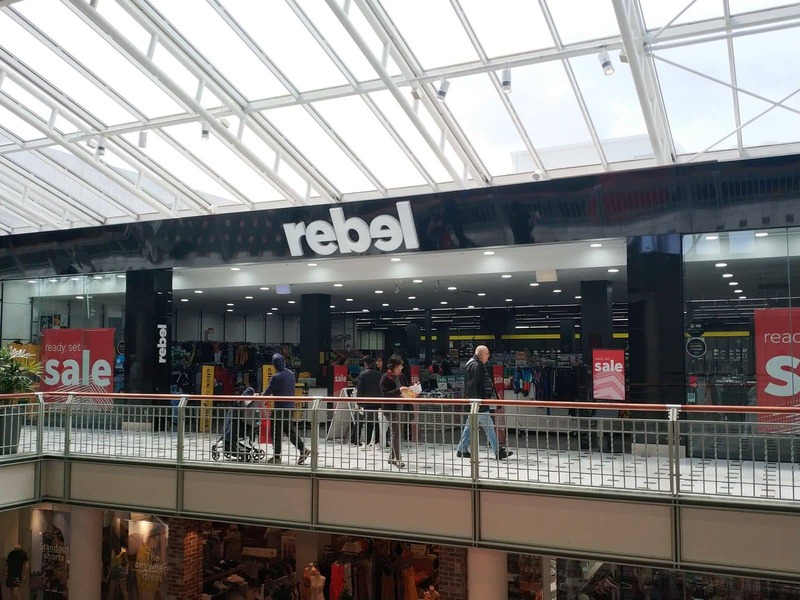 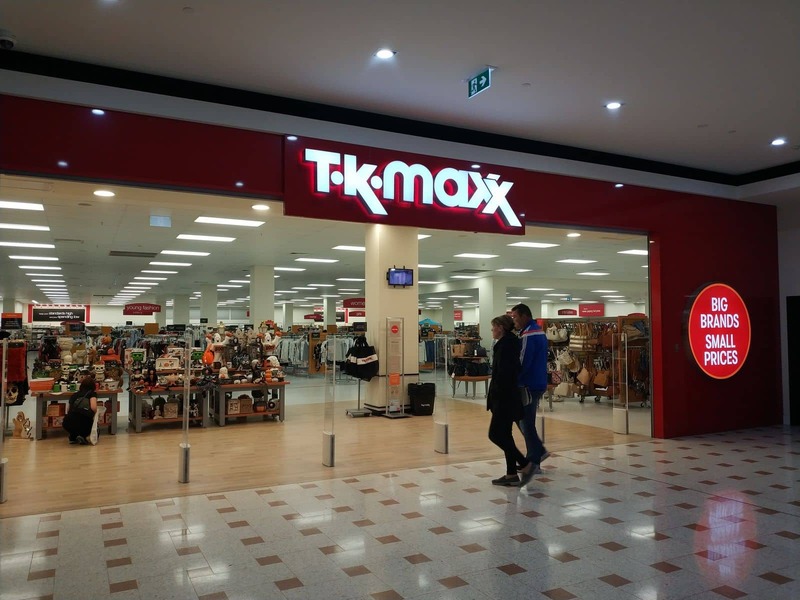 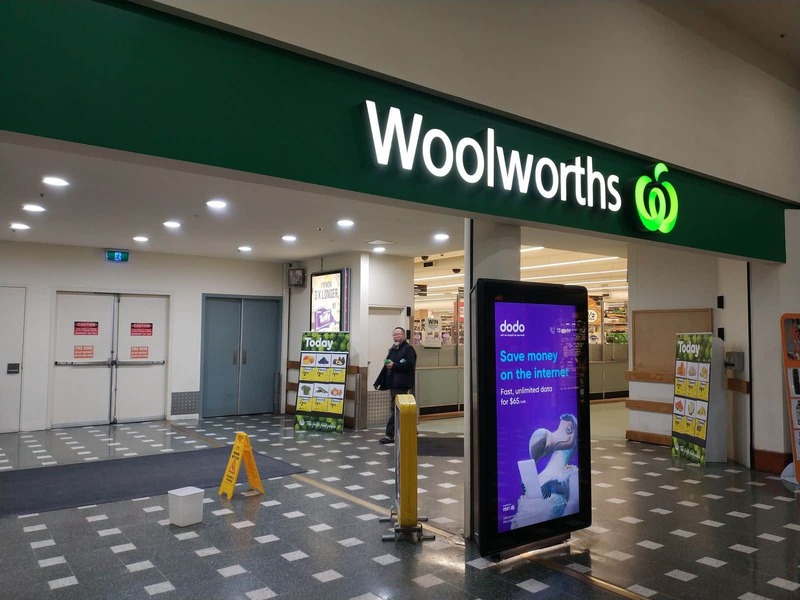 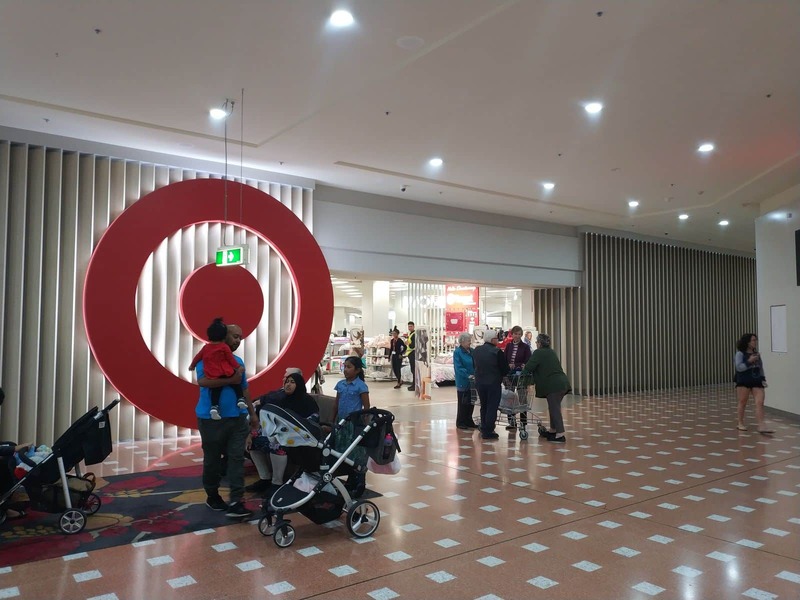 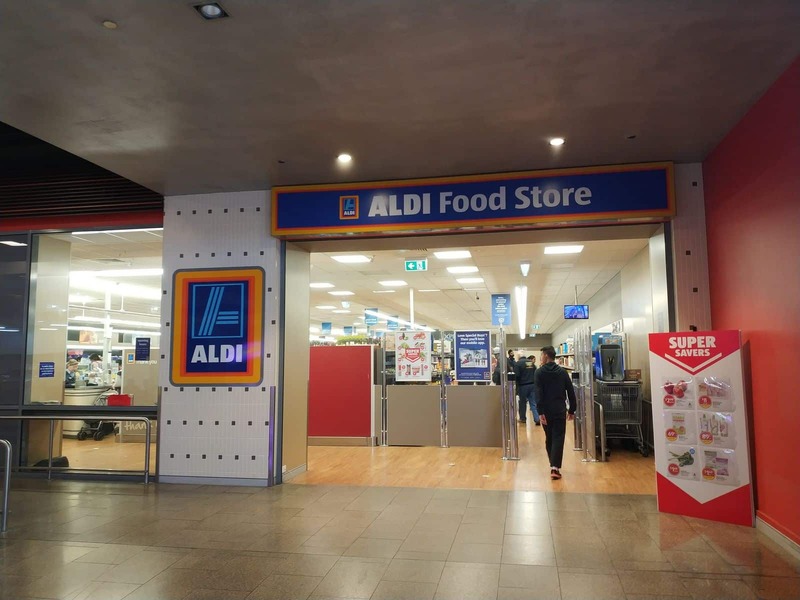 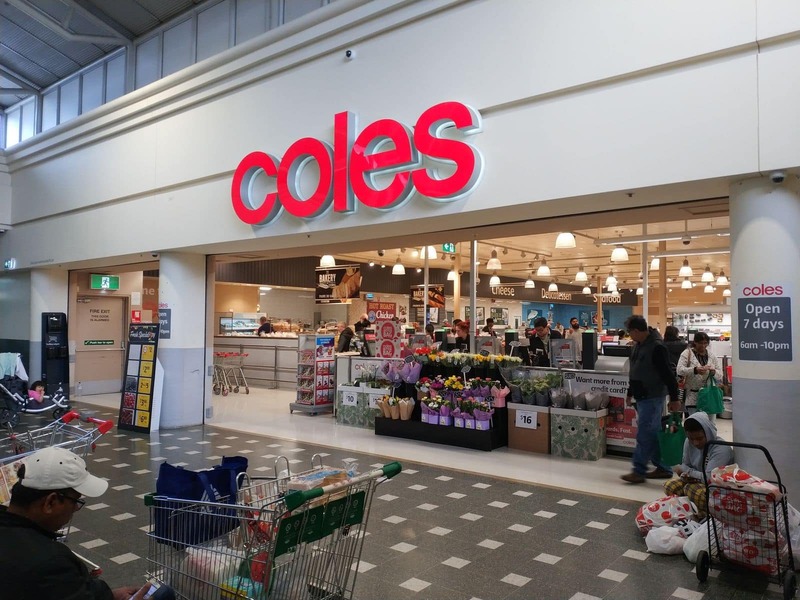 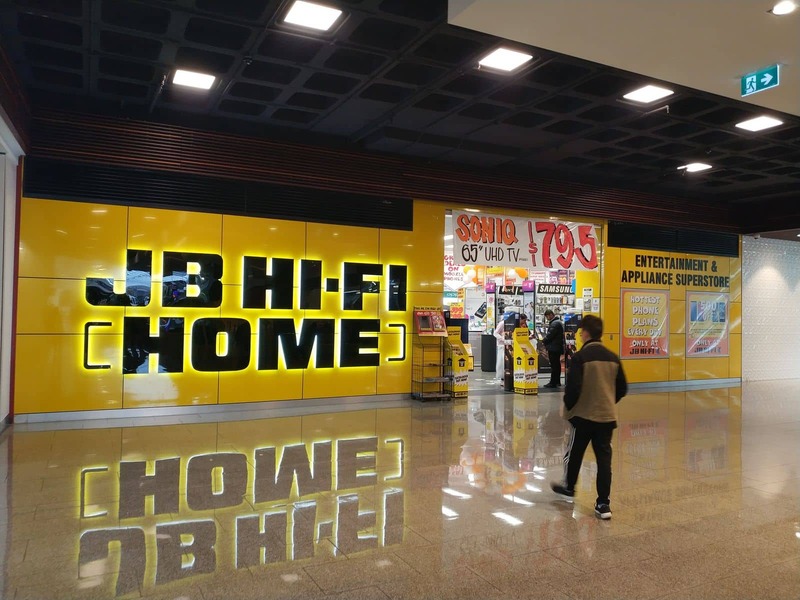 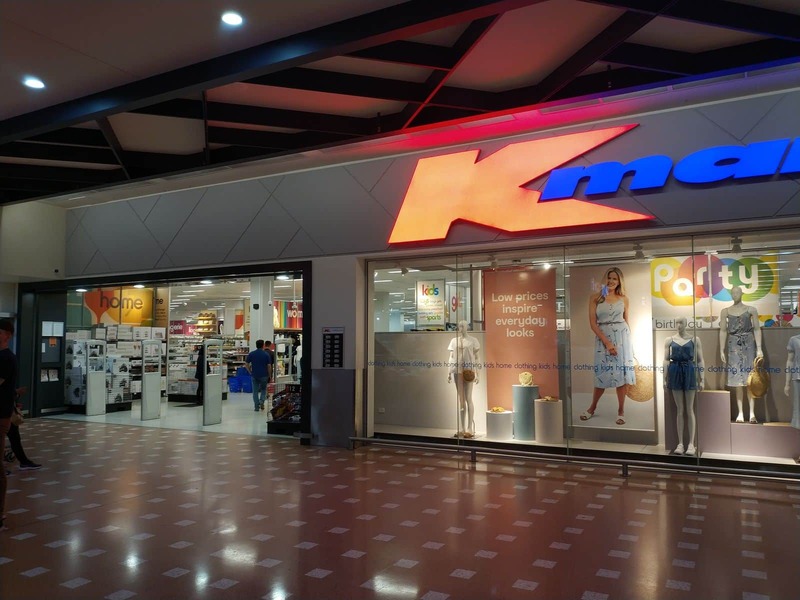 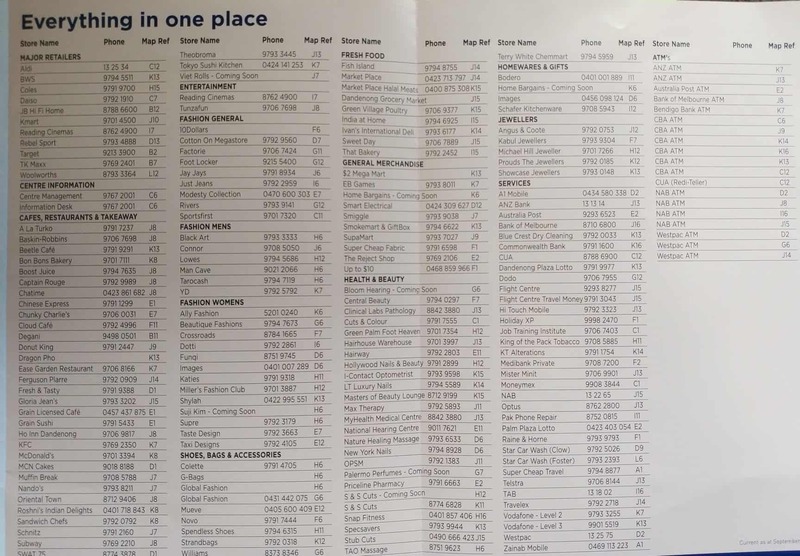 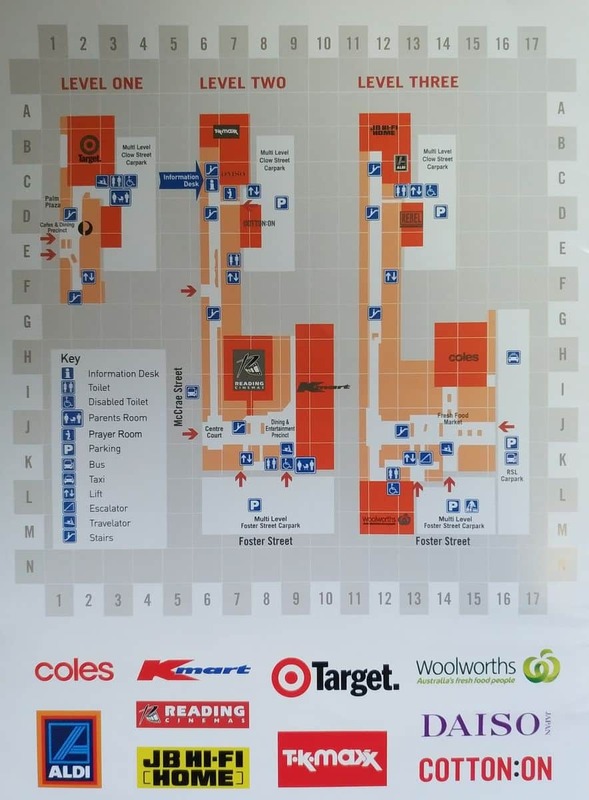 The entire shopping complex includes major retailers such as Coles, Aldi, Woolworths, Kmart, Target, JB Hi-fi, Priceline, Rebel Sport, Daiso and Trade Secret. 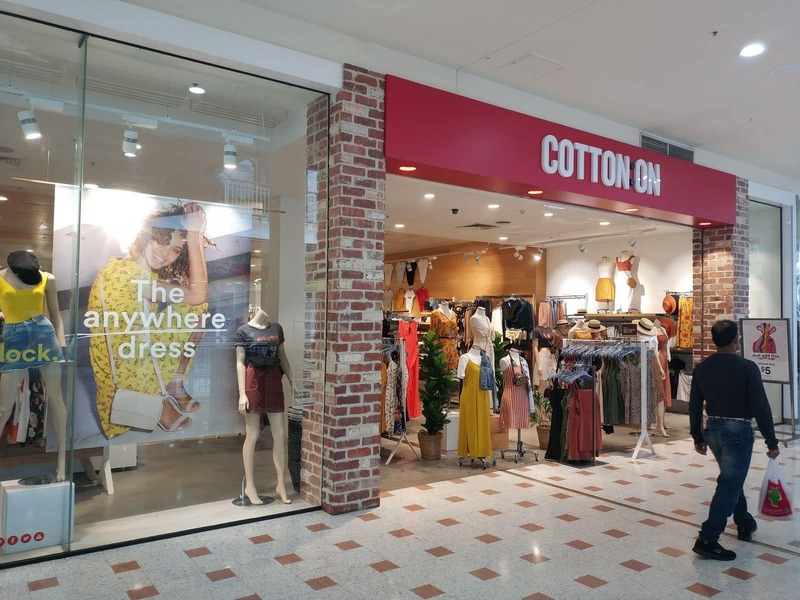 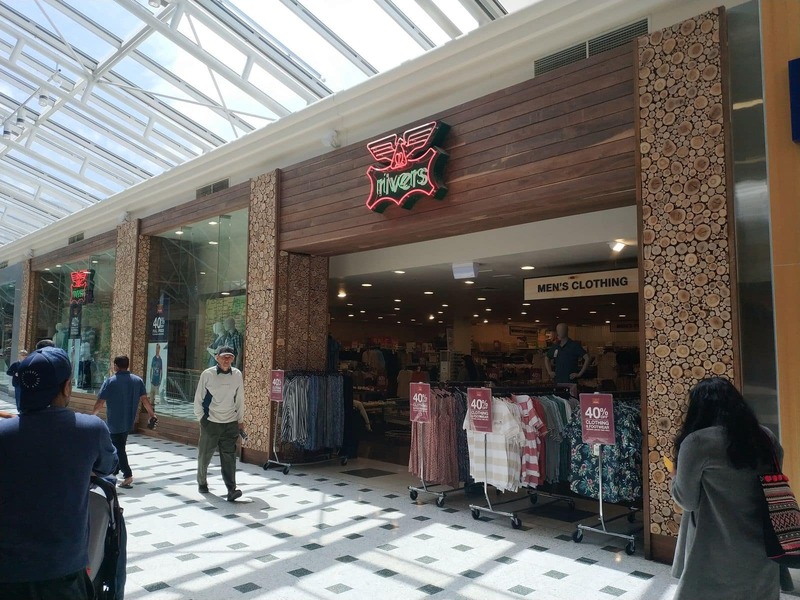 Dandenong Plaza also features a range of designer fashion stores, electronic shops and specialty stores including Cotton On, JJ’s, Katies, Lowes, Factorie, Foot Locker and Rivers. 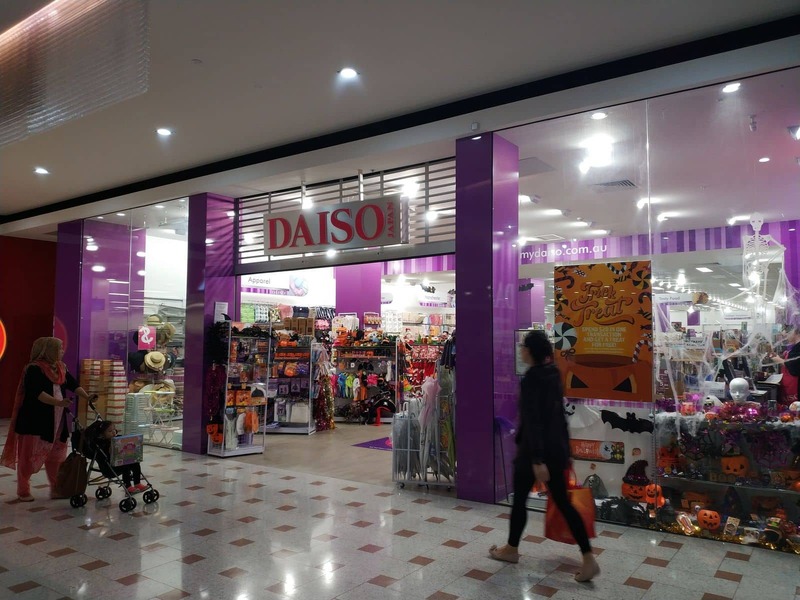 There are also plenty of hair salons, nail bars and massage parlours located here. 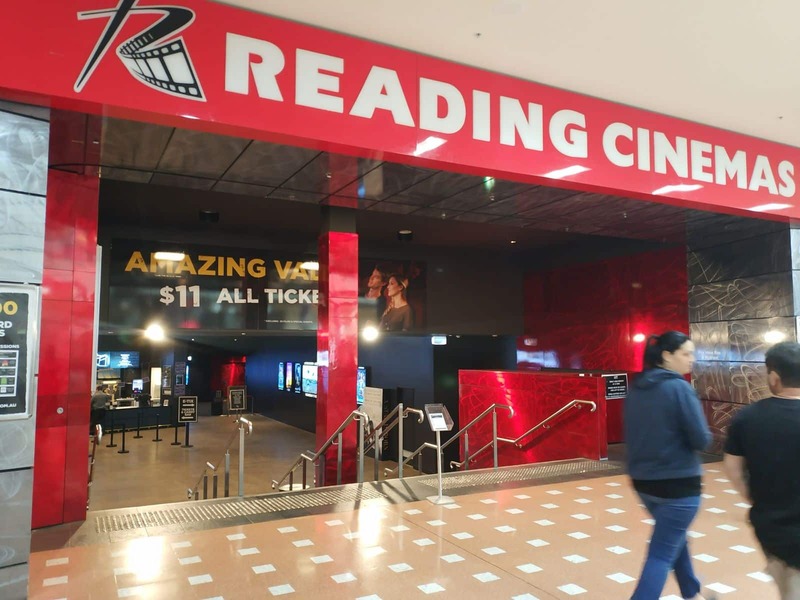 For your entertainment, there is a large Readings Cinema complex which shows all the latest blockbusters. 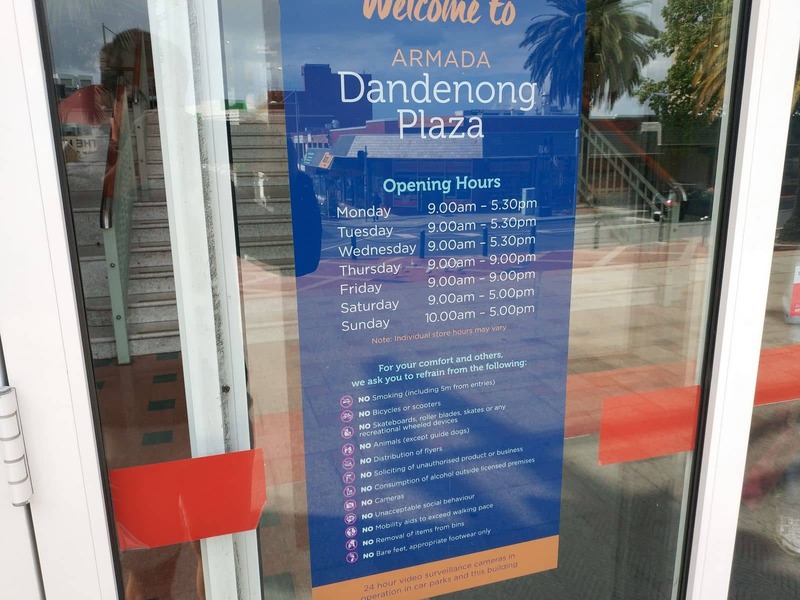 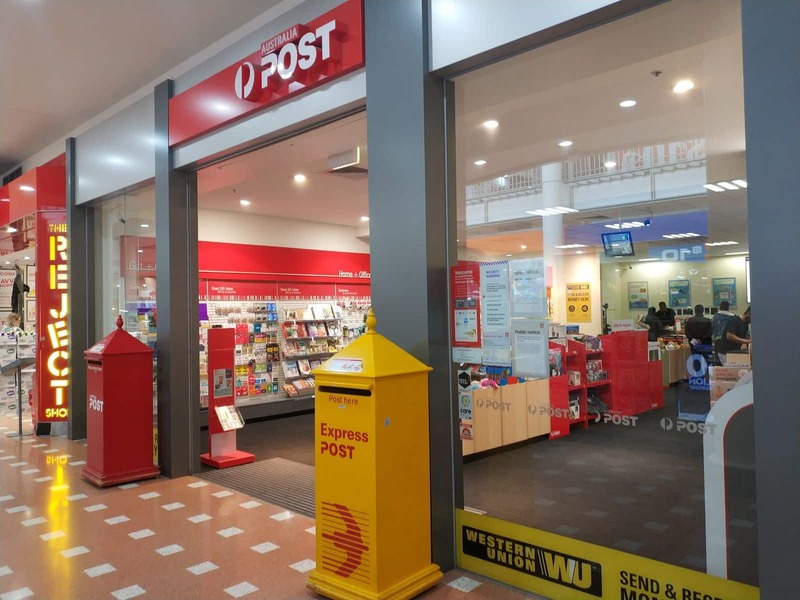 Dandenong Plaza also has a number of services including banks, ATM’s, Medibank Private, post office, news agency, watch repair and homeware stores. 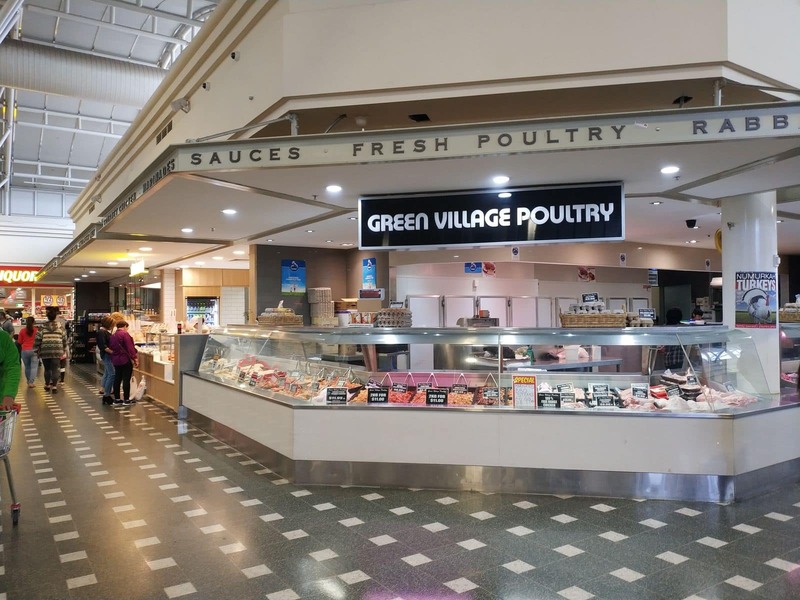 There are also fresh fruit and vegetable grocers and butchers. 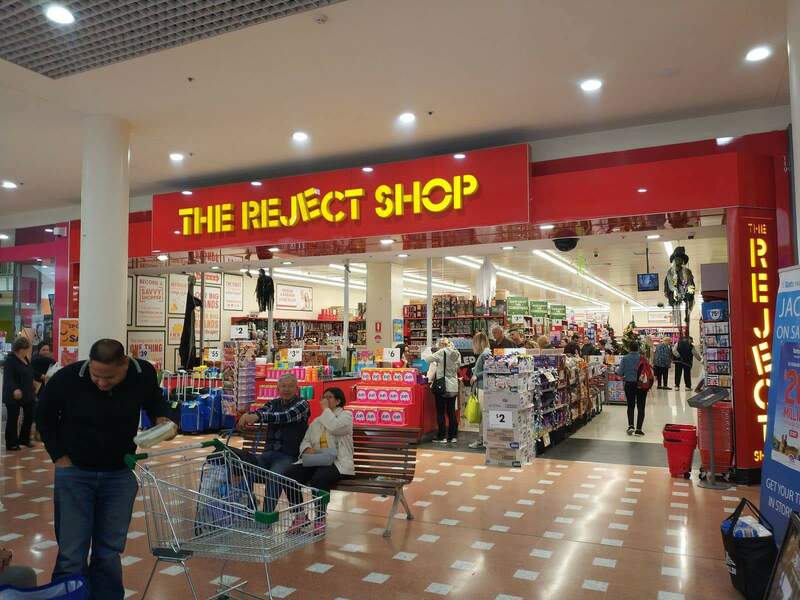 There is plenty of free parking spaces here. 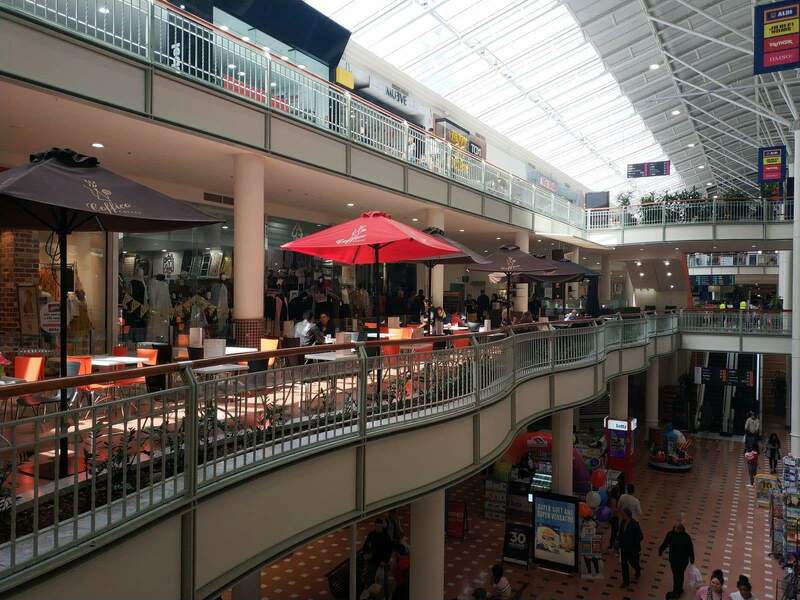 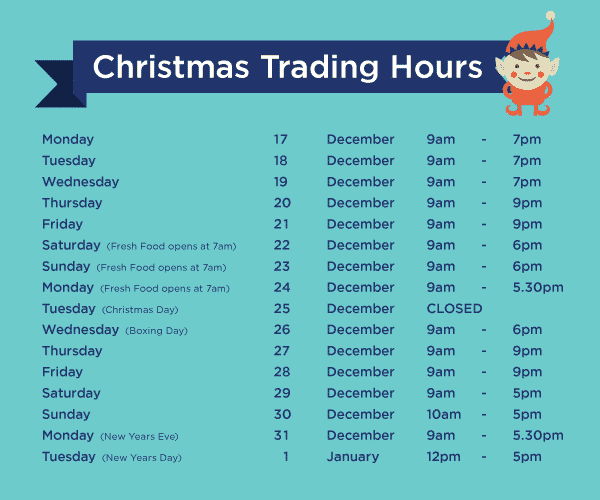 So come and do your shopping, have some lunch or catch a movie at Dandenong Plaza.